What just happened? 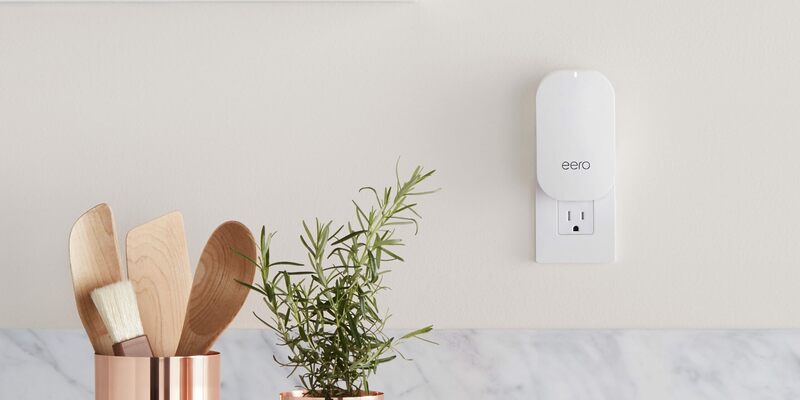 Amazon has acquired mesh WiFi router company Eero for an undisclosed amount. Eero CEO assures customers their privacy will still remain it top priority. The company will continue to run independently, while Amazon sells router/beacon bundles at a discount. Last month we reported that Amazon was in talks to acquire mesh WiFi router startup Eero. The small company had been struggling laying off about 20 percent of its employees in 2018. Today the two companies have closed the deal. The Verge notes that Amazon declined to disclose the numbers but agreed to talk about other aspects of the acquisition. Most notably, that Eero will continue to operate independently. While the company will now be under the Amazon umbrella, it will otherwise be business as usual. A hands-off approach is not unusual for Amazon. It did the same thing with Ring, which it acquired last year. Ring CEO Jamie Siminoff said that his company operates in an “autonomous zone” within Amazon. As such, Eero will have the leeway to run the way it always has. Not everyone was excited about the merger. At least a few people expressed skepticism at Eero’s ability to keep their data private. "Privacy has always been core to eero — as has customer trust. With this acquisition, we’re committed to keeping our customer’s trust each and every day." He promised that Eero routers would never actually read network traffic. The primary data collected is just diagnostic information, and it is all kept confidential. To celebrate the closing of the deal, Amazon has knocked $100 off of Eero bundles (1 Eero + 2 Eero Beacon), which is just one of the advantages of having a parent company that is one of the world’s largest retailers.